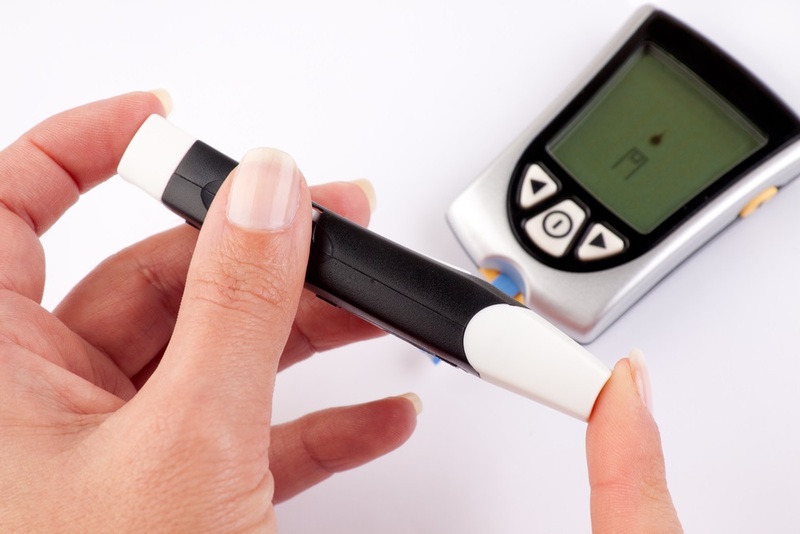 Type 1 diabetes occurs when the beta cells of the pancreas gland stop producing the hormone insulin. As a result of this you now need to take insulin by injection or via a pump. Before you developed diabetes your pancreas kept your blood glucose levels within the normal range by producing the right amount of insulin at the right time. Now you will be instructed about deciding how much insulin to take by injection depending on your blood glucose level, along with what, when, and how much you are eating, and the amount of physical activity you plan. There are also some other variables, eg illness, that will have an effect on your glucose level and your diabetes nurse specialist will outline these further for you. The aim of treatment is to try to maintain your glucose level to as near a” non -diabetic” range as possible. When the body is fighting illness it will cause the blood glucose levels to rise. This is due to the body’s defence mechanism for fighting illness and infection causing more glucose to be released into the bloodstream. People with diabetes have special reason to take good care of their feet. Diabetes may make feet susceptible to injury and infection. Probably the greatest impact of diabetes on dental health is that it can leave people more prone to gum disease. High blood pressure can damage the eyes and must be treated. With regular effective eye screening, eye complications can be caught early and successfully treated and managed by an eye doctor. You should have retinopathy tests regularly. Travelling with diabetes can appear to be a daunting experience but with some planning and preparation there is no reason why you can’t have a hassle free holiday of a lifetime. It is important for the person with diabetes to be aware of stress and to understand how stress can affect blood sugar. Coping with stress is an essential part of your diabetes care.